Mirrors bring a snese of space. Illuminated mirrors and mirror cabinets feature built-in lighting for a contemporary look. 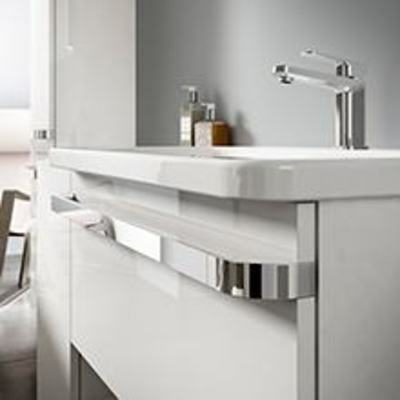 Mirror cabinets feature a useful storage cupboard concealed behind a mirror. These are usually placed by the washbasin, and can also be illuminated. Mirrors reflect your style. 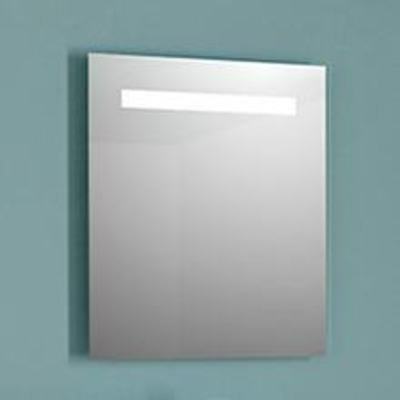 Ideal Standard mirrors are available in a wide range of sizes with or without integrated lighting. And they are not limited to sitting above the basin. You can use them like interior windows; to bounce light and give fascinating glimpses of the rest of your bathroom.